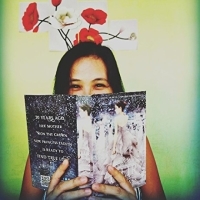 • Worried about your child struggling with self esteem? 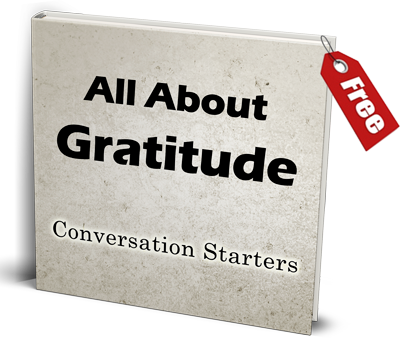 • Ever wondered how to we help them realize their own potential and self worth? 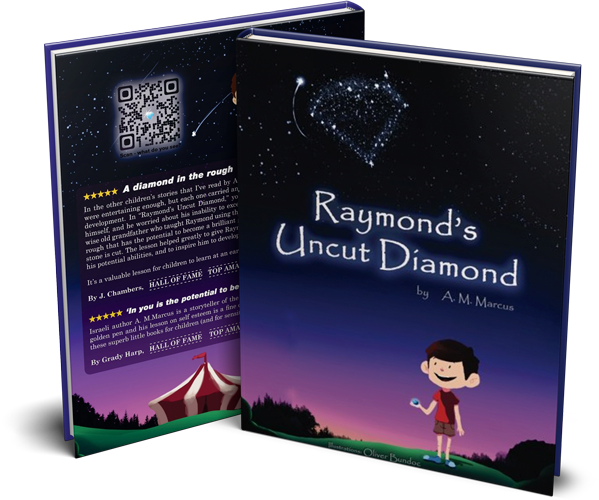 Raymond's Uncut Diamond takes your child on a journey with a young boy named Raymond, who is given a stone by his Grandpa and sent to the market. While trying to find the right price for his Grandpa's stone, Raymond learns of its true value, as well as his own. Will Raymond succeed in selling his Grandpa's shiny stone? Will Raymond get the advice he wants from his Grandpa? What will he learn about true value in his own life? 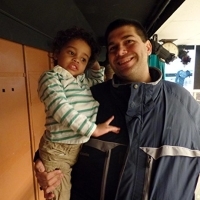 Dr. Sears reports that self-esteem is your child’s passport to a lifetime of mental health and social happiness. A children's story that explores the meaning of true value and potential is a very powerful tool for the development of any child. 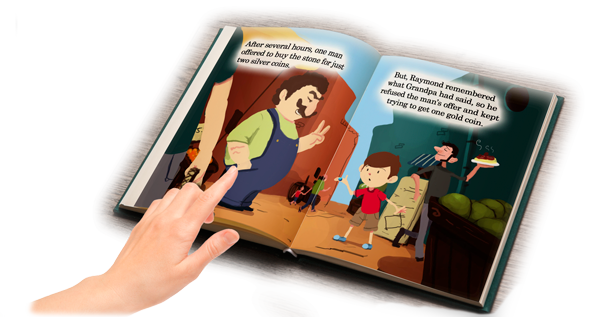 When you share this story, your child will be inspired to think of his or her own potential and self-worth, just like the main character. 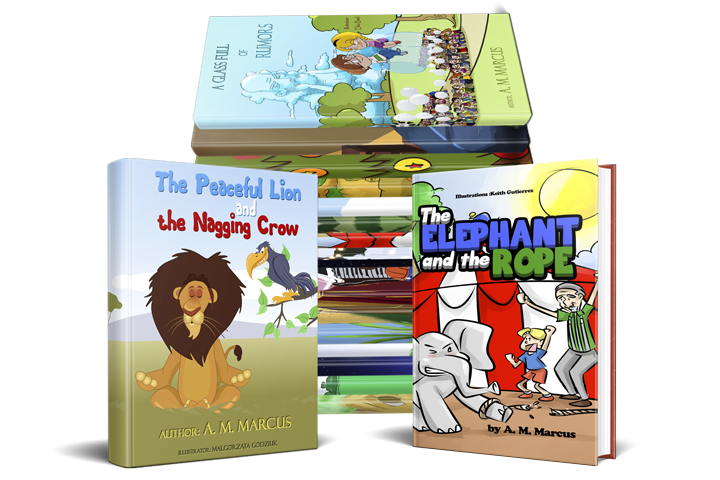 A. M. Marcus always makes sure that his readers not only enjoy the stories he wrote, but for them to learn a thing or two about life. Raymond's Uncut Diamond because teaches another lesson for kids who have no confidence or belief in themselves.